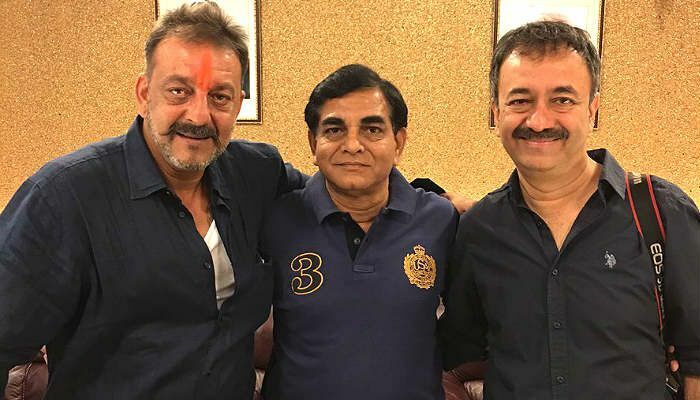 Filmmaker Rajkumar Hirani, who is a close friend of actor Sanjay Dutt expressed happiness at the actor's release from Yerwada Central Jail - where he was serving a 42-month sentence for illegal possession of arms in the 1993 Mumbai blast case. "We are happy that Sanju is coming back. He has served his term and is ready to begin his second innings. Indians are famous for scoring well in the second innings. I am sure he will come back and rock. I look forward to his biopic and also to start Munnabhai 3 very soon." Hirani, who directed Dutt in Munnabhai MBBS and Lage Raho Munnabhai, is now collaborating with the actor on a biopic on the actor - starring Ranbir Singh in the lead - as well as a third film in the hugely successful Munnabhai franchise. 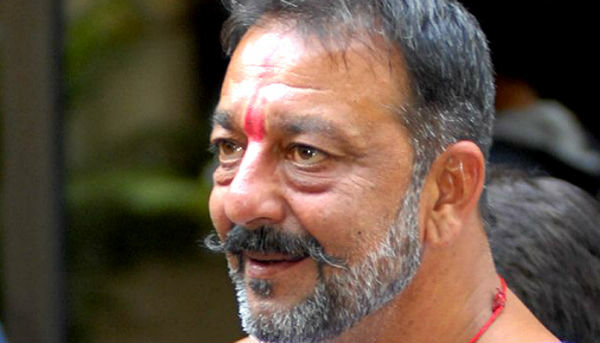 READ NEXT >> Sanjay Dutt clicks photos with friends, says "there's no easy walk to freedom"